There seems to be a gap between the person we are and the person we long to be, and because God’s ultimate longing is to see Christ formed in us we’ve been given ancient practices to develop us from the inside out, leading to an extraordinary life. Big Idea: A profound spiritual marker in our life, the practice of baptism engulfs us in God’s love and compels us toward a growing faith in Jesus. Big Idea: The practice of Sabbath (rest) is given to us by God so we may learn to rely more on Him than on us, and so we may be refreshed and energized for the days we work hard to produce. Big Idea: The practice of fasting is to tune our heart to the heart of God; to become more like Jesus, not simply a better version of ourselves. 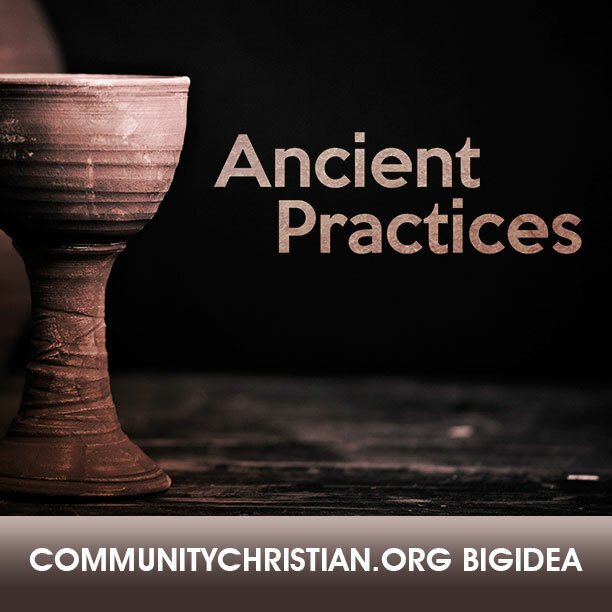 Big Idea: The practice of communion given to us by God helps us to be reminded of our need for Jesus, to remember the sacrifice of Jesus, and to proclaim the death and resurrection of Jesus until He comes again. 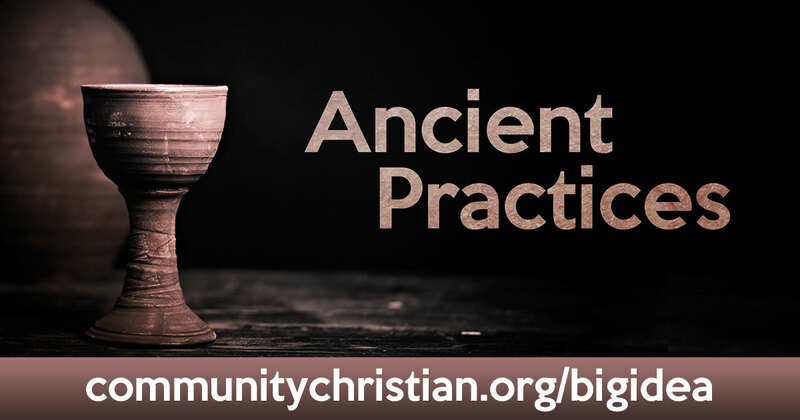 Each week during our new series, Ancient Practices, we will be reaching back into some of the early practices of the church and asking, “What if we begin to practice them in our lives today, 2015?” We hope you’ll join us as we learn more about Baptism, Fasting, Sabbath and Communion over the next four weeks!